"As we await the State of the Union this evening, ReBuild USA and its 400,000 activists are hopeful that leaders in Washington, DC will finally take action with a true bipartisan effort to fix our nation’s crumbling infrastructure." It’s time to REBUILD the US. It’s time to VOTE. Washington, DC — Tomorrow is Election Day. 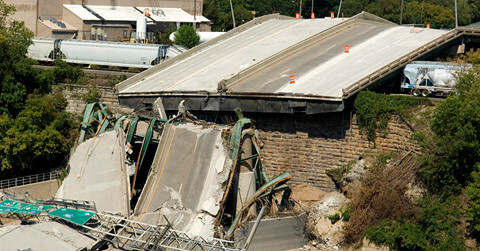 For years we have heard promises from Democrats and Republicans alike to fix America’s crumbling infrastructure. Yet, no action. Now we have a chance to hold these politicians accountable and vote for those who pledge to rebuild America. Today, ReBuild USA– a national nonpartisan organization— launches a major digital advertising campaign in six key states to call on Congress to rebuild America and the middle class by rebuilding our infrastructure. The six-figure digital campaign targets voters in Illinois, Indiana, Michigan, Ohio, Pennsylvania, and Wisconsin and encourages them to contact their Members of Congress and tell them to act on infrastructure. 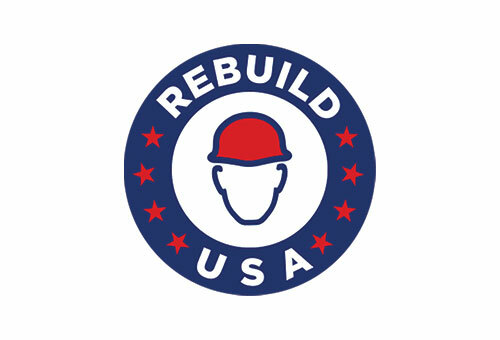 Today, ReBuild USA announces a six-state advertising campaign and a national “pledge” drive urging all candidates for federal office, including incumbents running for re-election, to get serious about fixing America’s roads, bridges and water systems, and protecting our energy grid from foreign hackers, who already have the ability to turn off the lights throughout the United States.